Congratulations to our friends in the @kdecommunity on their new Plasma 5.15 release! We are so proud of the exceptional work you have pulled off this cycle, and are thankful to have you working alongside us to develop the future of the libre desktop. Kazhnuz and haeckle like this. Michel and Joe Fidler like this. 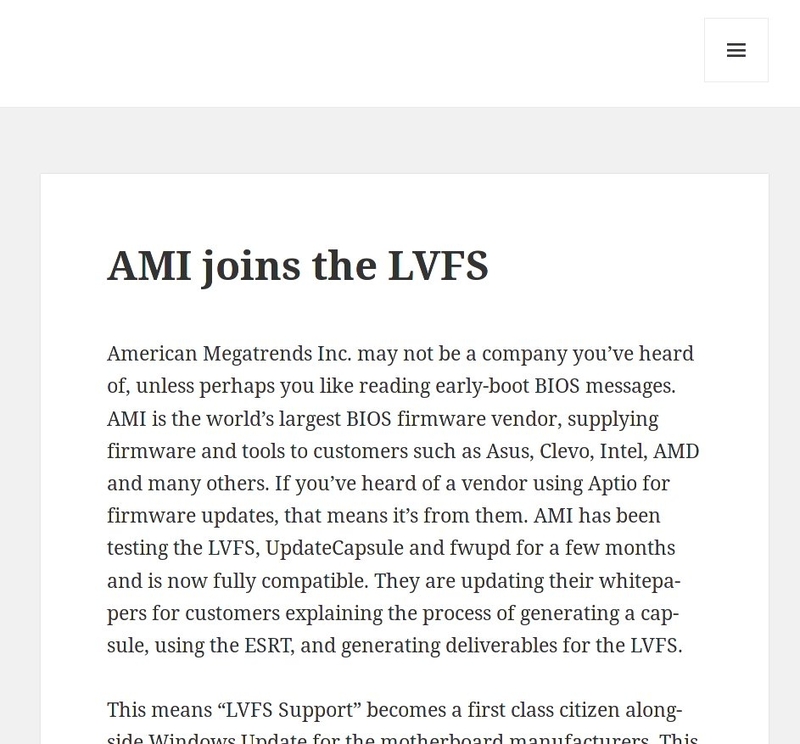 @hughsient writes "[…] AMI is the world’s largest BIOS firmware vendor […] like #Tuxedo get LVFS support almost for free […] Also, expect another large vendor announcement soon. It’s the one quite a few people have been waiting for." GPU hotplug support, which among others is important to support #DisplayLink devices, was merged to #GnomeShell. 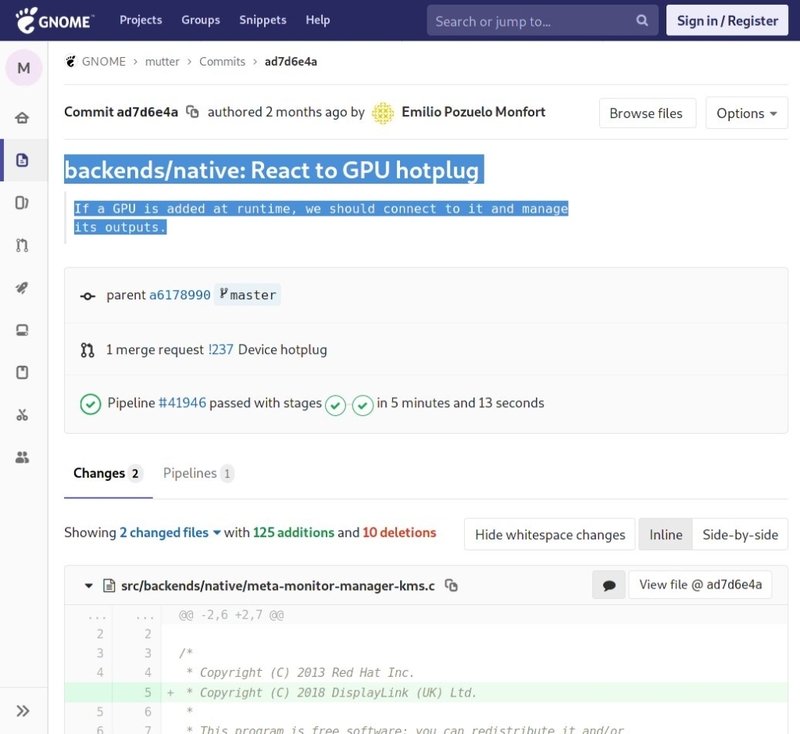 If a GPU is added at runtime, we should connect to it and manage its outputs. Bei Leuten wie dir und mir, die das nie so gerne genutzt haben, ist das vom Tisch, ja. Aber Geschmäcker sind verschieden und für viele Leute ist das afaics nach wie vor ein unhaltbarer Zustand/ein Ding der Unmöglichkeit, dass Gnome das unterbindet. Leserzuschriften zeigen das immer mal wieder. 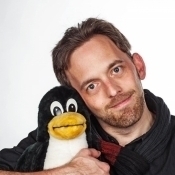 Außerdem nutzt Ubuntu sie ja nach wie vor standardmäßig, die werden daher vermutlich früher oder später auf die Extensions wechseln. Jedem das seine.... Ich bin ja wirklich froh, dass GNOME das alles mit den Extensions erledigen kann. So erspart man sich ein aufgeblähtes "ich kann alles" System. I love Rust. But I feel that convincing people of its value is like convincing people to go vegan. Everyone nods and respects you, but don’t really care and keep eating sausages.